HRC is saddened to learn about the death of Vontashia Bell, a young Black transgender woman who was fatally shot in a neighborhood of Shreveport, Louisiana. According to local media, which misgendered her in their reports, Bell, 18, was shot multiple times early Thursday morning. Police found Bell lying on the street in the Cedar Grove neighborhood. Police rushed her to a local hospital where she was pronounced dead. No suspect has been identified, but investigators are asking anyone with information to contact Shreveport Police Investigators at (318) 673-6955. The Louisiana Trans Advocates organization released a statement condemning the shooting and calling on the city’s leaders to help curb the violence against the trans community. “Shreveport and Louisiana leaders must speak out against these killings, against the ongoing, systematic devaluation of trans people that pervades our media and politics, and against the institutional racism that places almost all of this burden on trans women of color,” the group said. Louisiana has disproportionately carried a burden of anti-trans deaths. 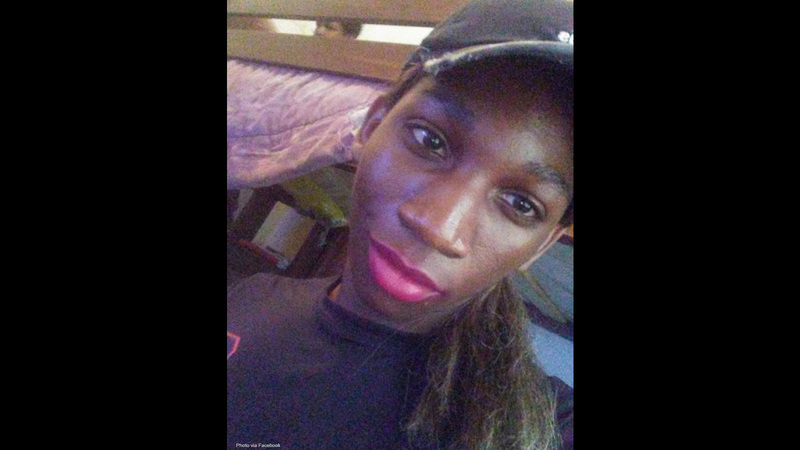 Bell’s death marks the 13th known killing of a transgender person in Louisiana since January 2013, the highest among all 50 states. Victims of anti-transgender violence in Louisiana comprise approximately 1 in 10 of all victims HRC has tracked, despite the state only holding 1.5 percent of the U.S. population. This includes four deaths in Louisiana in 2017 and one in March 2018. HRC was also appalled to learn of another shooting, this time in Chicago, where media reports that Dejanay Stanton, a Black trans woman, was found dead Thursday with a gunshot wound in the head. At the time of publication, Stanton's death was not yet ruled as a homicide. HRC is monitoring the situation closely and has reached out to contacts in the Chicago area government for more information. Sadly, Bell’s death marks the 17th known killing of a transgender or non-binary person this year. HRC Foundation and the Trans People of Color Coalition released a report documenting the senseless acts of violence that made 2017 the deadliest year on record for transgender people, particularly for trans women of color.